Cosmetic procedures are typically not covered by insurance, therefore we offer the following payment options. Financing your procedure just got easier!! Effective August 1, 2017 we are excited to be able to offer the services of United Medical Credit. Apply today at Lending USA to obtain a medical loan to finance physician fees. 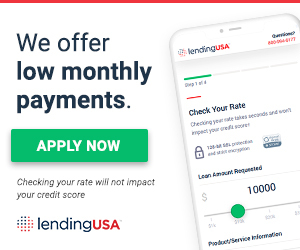 CareCredit – Click here to apply now! Please call our office at (813) 631-1500 to verify your insurance coverage.